This 1st G above Middle C, for me, this is where the Passaggio is for most of the women I've met and it did not matter if they were Altos or Sopranos. Time and time again, I've noticed that whenever women have to cross this G, the quality of their voices will change. Not all women, but a significant number of them is enough for me (and a few others) to notice. I came across this again just yesterday (Sun, 2017 Oct 08). We are talking about the S2 or the part marked as '2nd Soprano on top' in the Last Bar. 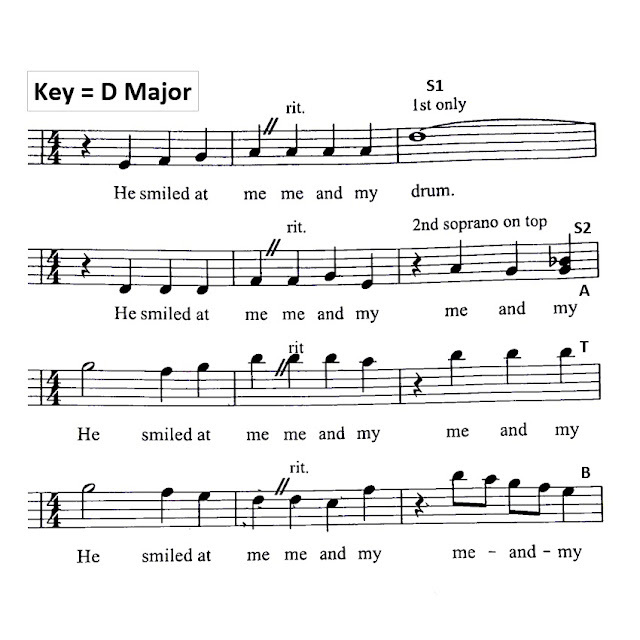 Although this was sung by Altos, with untrained singers the same thing will happen to either Sopranos or Altos. 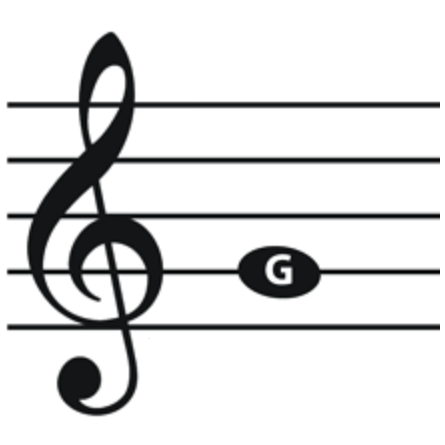 In the Last Bar, after the rest, did the A-note and the G-note using their Chest Voice and Change to Head Voice going up to Bb resulting in a change of quality in their voice. The change of quality was because they did nothing to make the Chest Voice and Head Voice sound the same quality. In other words, they did not go into a Mix Voice (Chest Voice + Head Voice). And they did not do it because they did not know how to do it.